I have not been back to Burgundy for some time. I was hopeful I would be returning in early March but that requirement was dealt with by stock photos. Another regular client will not want me there before mid May, by which time I may have other commitments. I have been told by the book’s publishers that at the Frankfurt Book Fair it was seen as a little specialised and consequently it was not shown at all at the London Book Fair last year. Having spoken to my US clients it seems that they would both be prepared to review “Corton” if there was an English language version. One of them claims a worldwide readership of 3.5 million so that would be a help ! I next set about researching US publishers that might be interested…. Sometimes its difficult to get past an automated switchboard but you just have to persist and keeping looking and asking. So that’s where we are, I am in touch with two US publishers in New York and must now be patient. I have spoken to publishers in the UK but we all seem to agree that English wine lovers are much less interested in photographs than the US may be. Personally I think it would do well in Asia, but let’s take one step at a time. If any of you have any suggestions, I’d be very happy to hear them ! 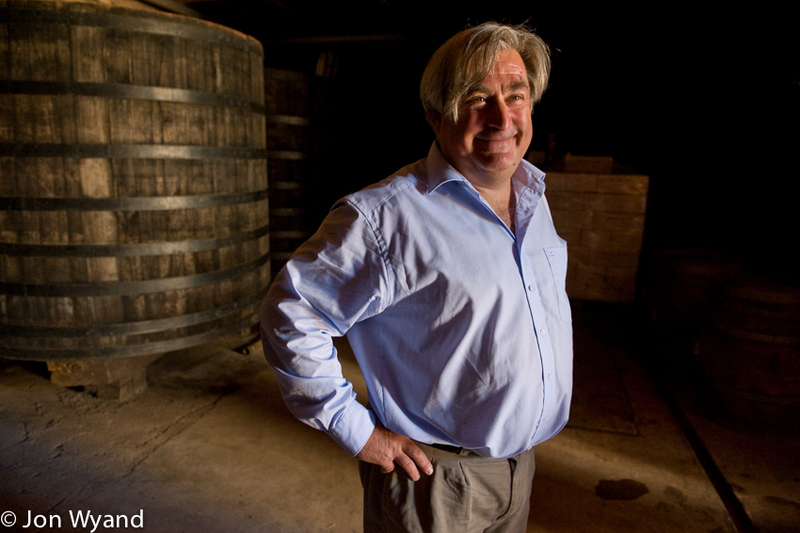 Baron Jean-Baptiste Bordeaux-Montrieux is based in Givry, but has 0.9 ha in the top section of Corton Clos du Roi. 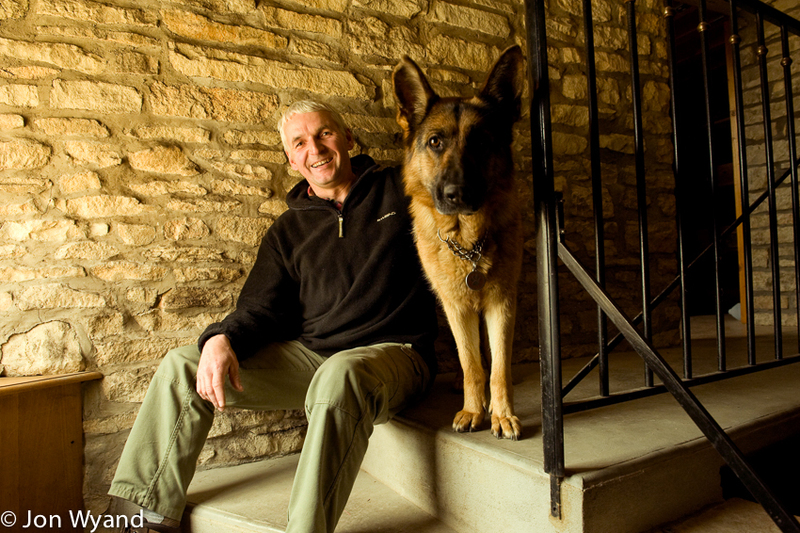 Pierre Cornu from Ladoix-Serrigny who hosted me for a week of the 2013 harvest. 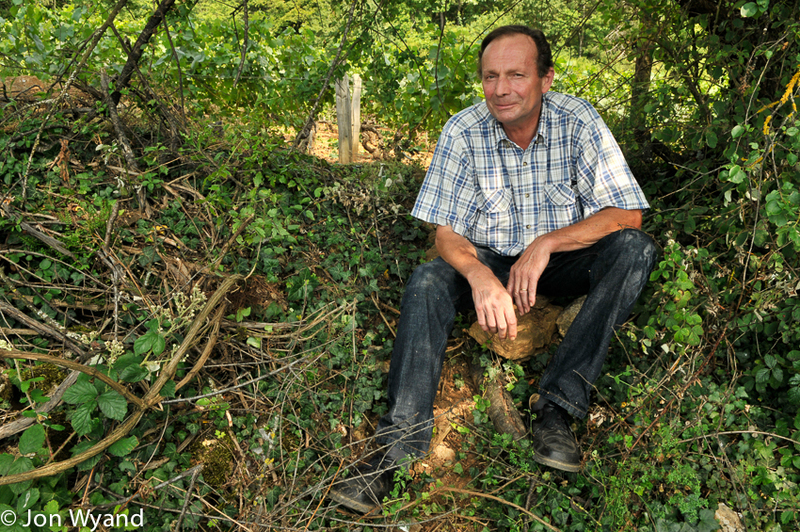 Franck Follin-Arbelet in Aloxe-Corton, a supporter from the beginning. 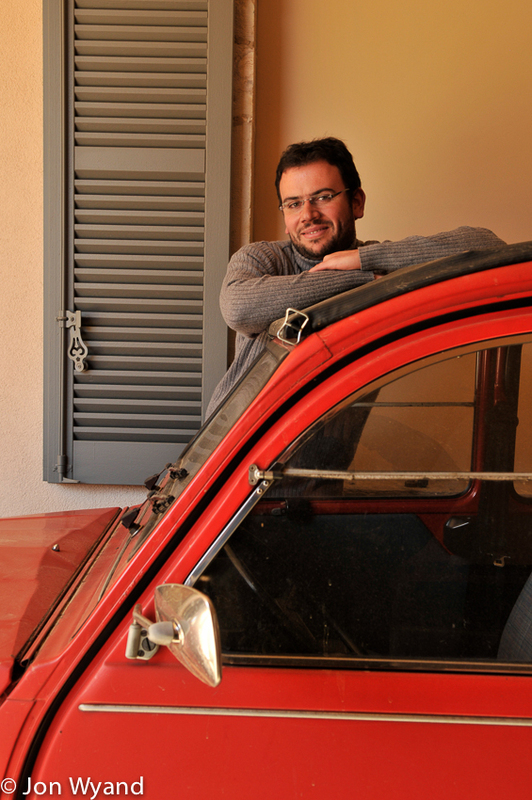 David Croix, in Beaune, who has his own estate and runs Camille-Giroud too. Busy boy ! 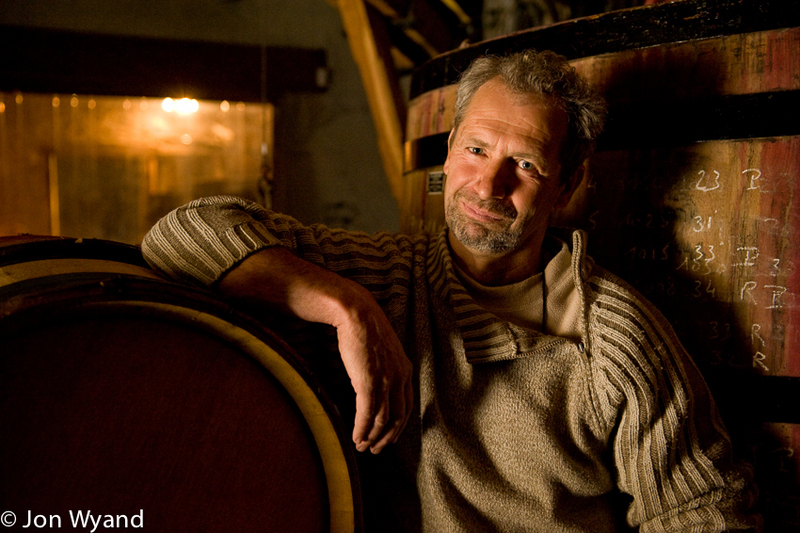 Bruno Clair from Marsannay. When you have such support, it feels good ! 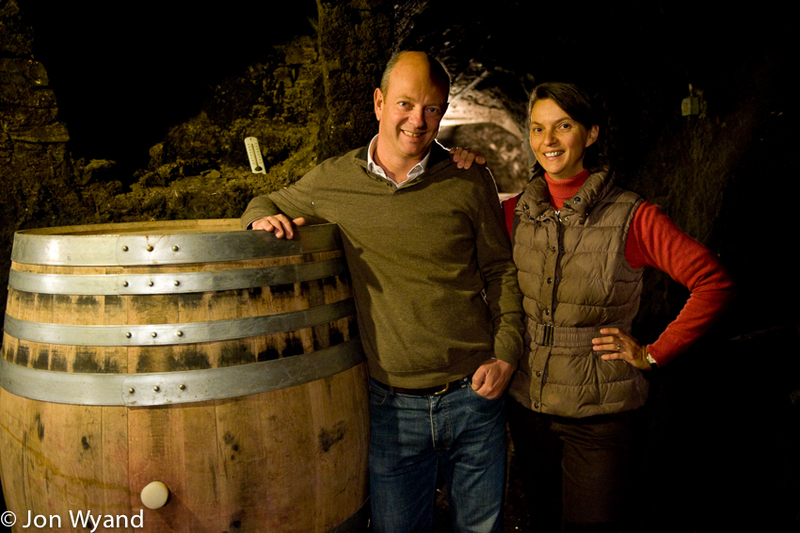 The Bouzereau-Gruere family from Meursault are very proud of their Bressandes. A lovely B+B in Chassagne-Montrachet. 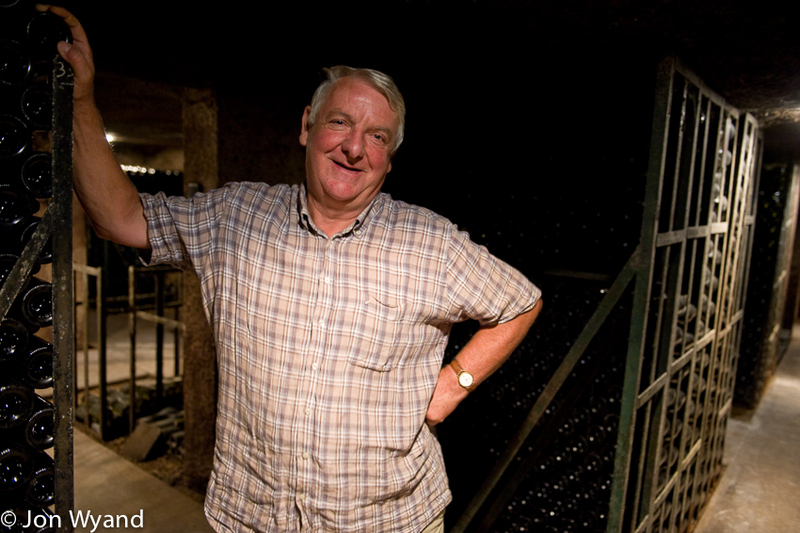 Maurice Chapuis, mayor of Aloxe-Corton, in his cellar. 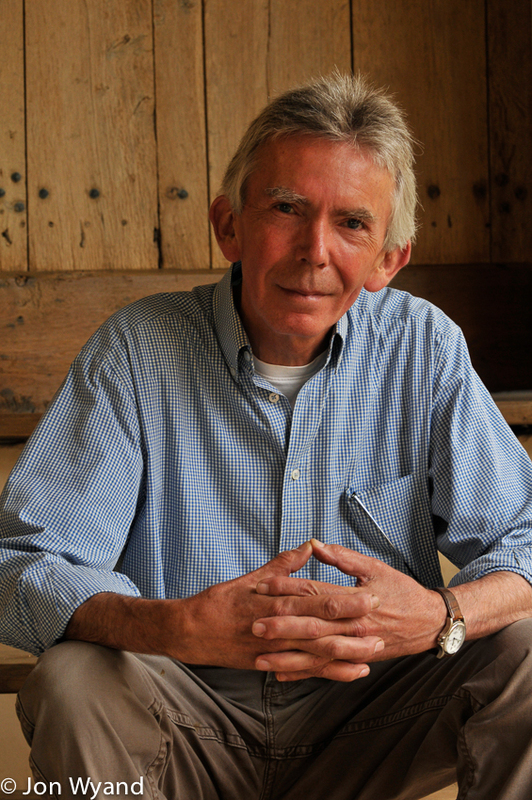 Brother of Claude Chapuis who wrote his own book about Corton thirty years ago and wrote the foreword to mine. 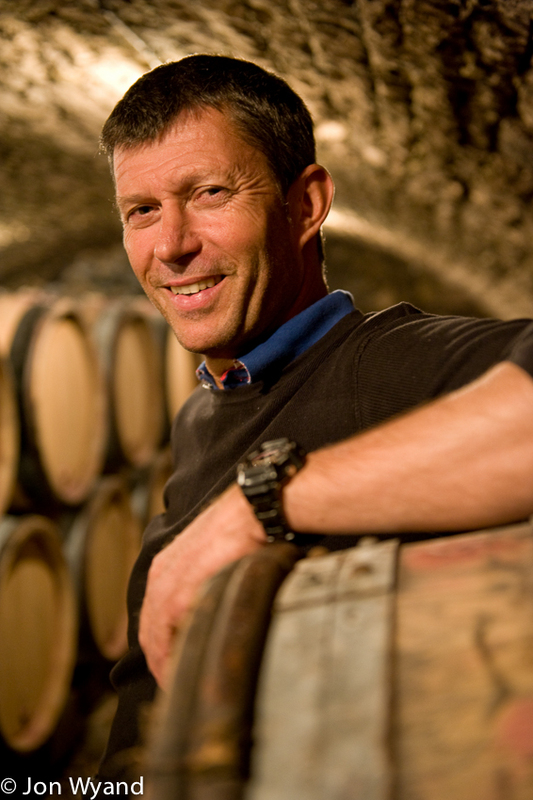 Christophe Roumier has a few rows of En Charlemagne. 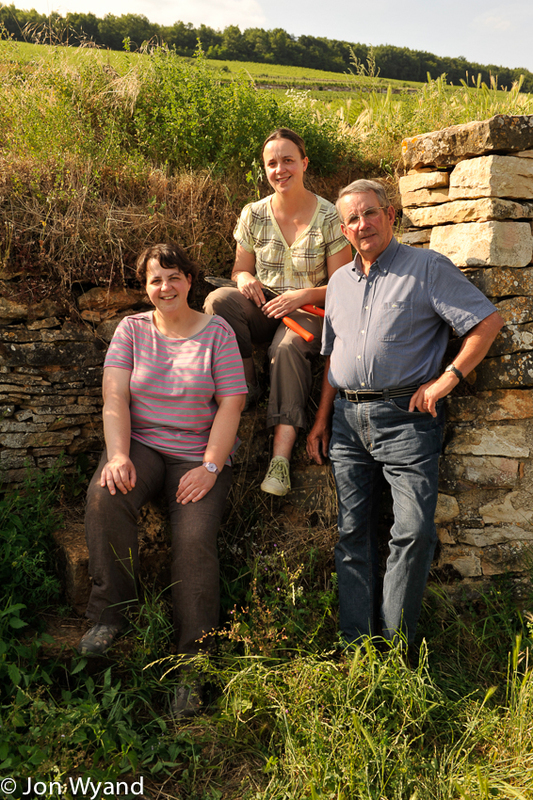 Jean-Charles Le Bault de la Moriniére of Domaine Bonneau du Martray in Pernand-Vergellesses, key to the realisation of the whole project. It’ll be a few months before I’m back there but in my absence I am enjoying following Bill Nanson and Greg Love on Facebook. This entry was posted on February 27, 2016 by jonwyand. It was filed under Uncategorized .